Capensys is a global thought-leader within the legal industry providing innovative and effective technology training. We operate internationally with offices in the US and UK. We also provide our services for clients in Canada, Australia and throughout Europe. 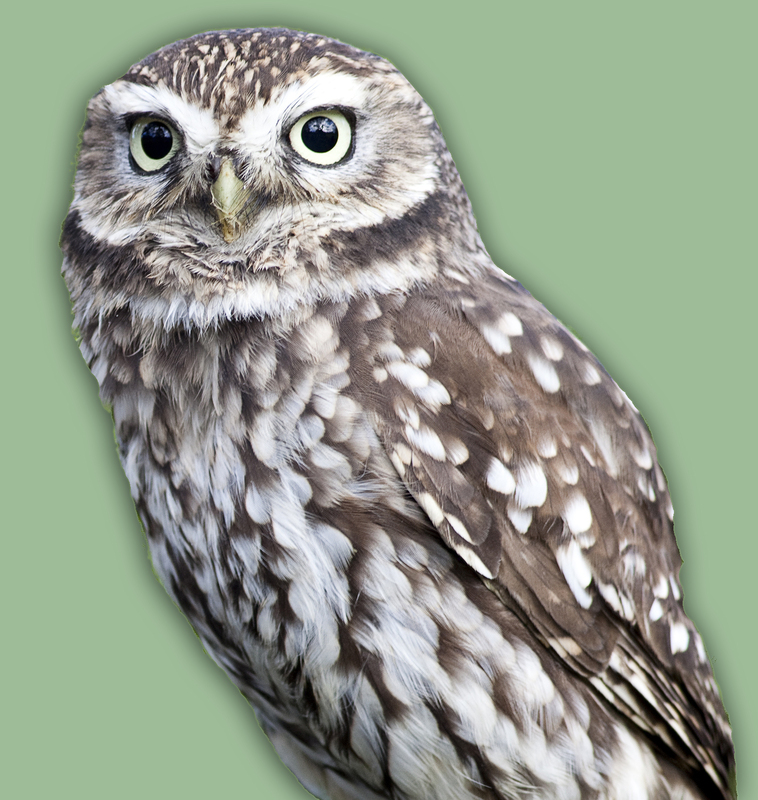 The name “Capensys” derives from a type of owl. We chose it because we are a team of “Smart Owls,” who are seasoned professionals with many years of experience in management, training and Help Desk positions at leading law firms. Our combined experience will help to transform your training program into an outstanding success. Our unique Goal-Based approach ties training to business and user goals and allows firms to prove the effectiveness of their training programs. Using this method we deliver workflow-based and targeted training. Some examples of our training techniques include: online learning, innovative training delivery tools, Learning Management System, consulting services, skills assessments, LTC4 Certification, trainers for instructor-led training/webinars, and support for any type of training initiative. Our valuable experience in managing global projects means that the Capensys team is well prepared to help you improve user productivity and efficiency firm-wide.